Mural Painting Professionals featurewalls.ie: THE BOSS IS A RIGHT WITCH! THE BOSS IS A RIGHT WITCH! 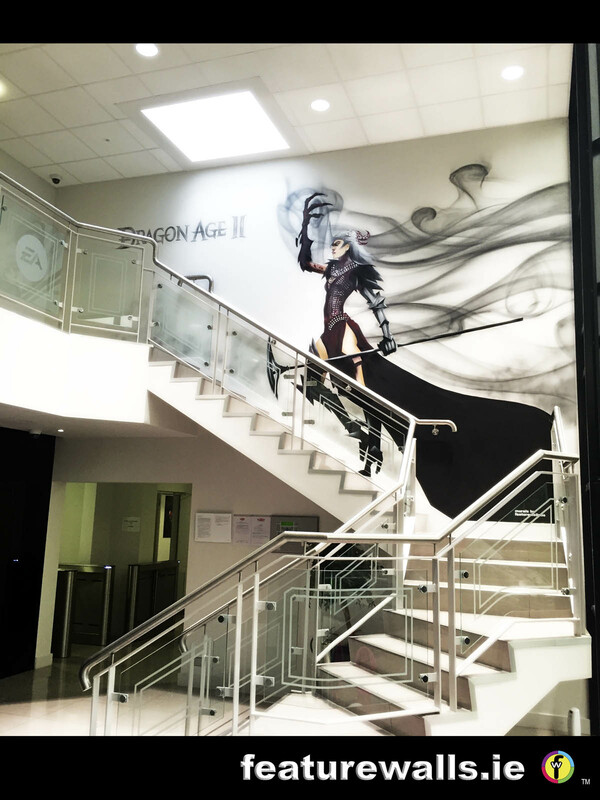 This 15ft Witch lives in EA Games Ireland, and we put her there. If you want a big witch painted anywhere give us a call !